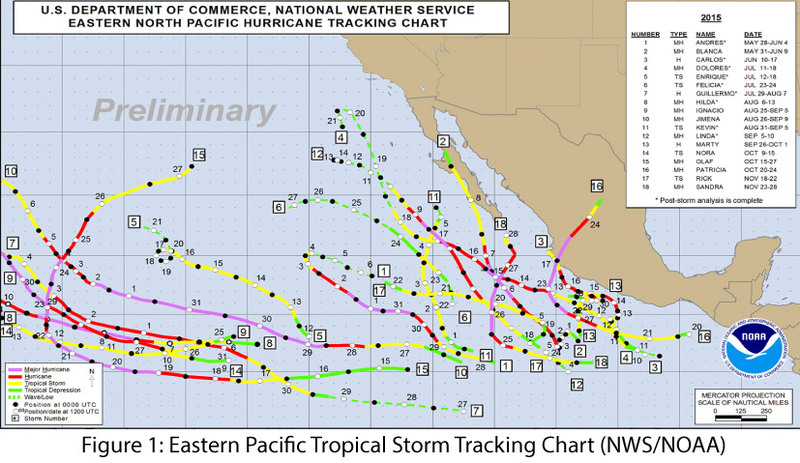 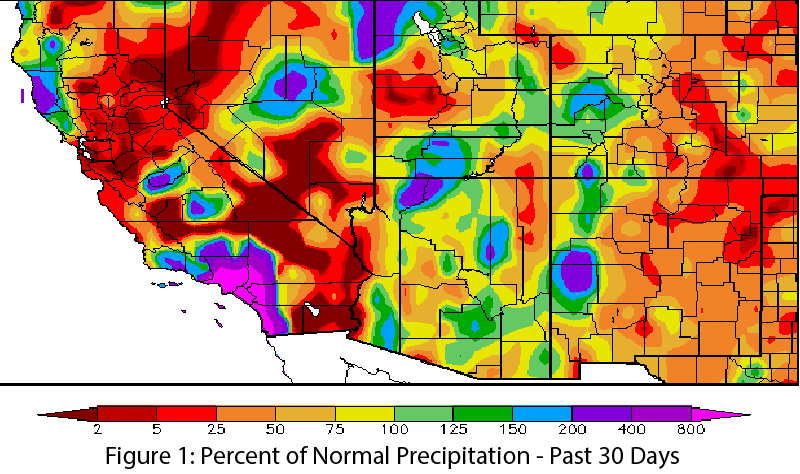 Notes from an Applied Climatologist: How does El Niño affect the monsoon in the Southwest? 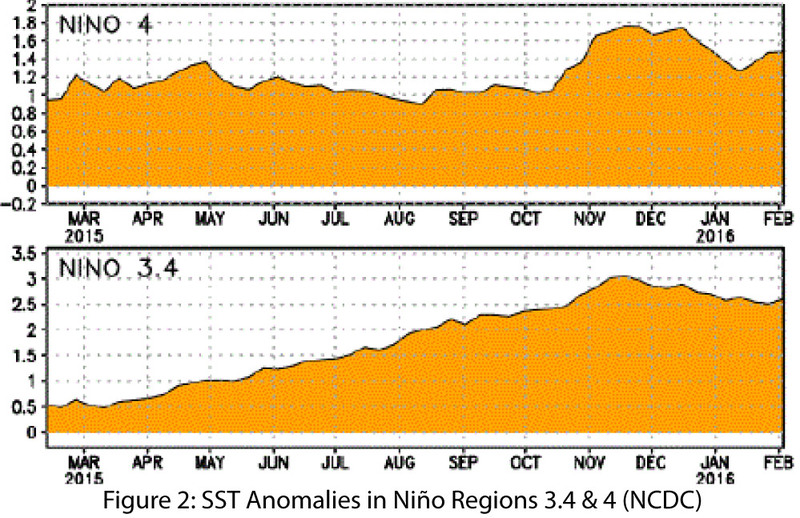 El Niño is here…what exactly does that mean for Arizona and New Mexico? 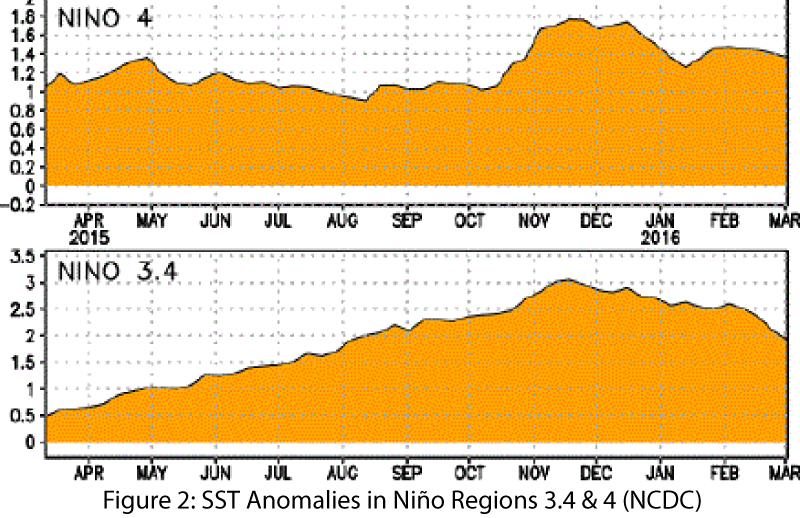 What is the exact criteria to call something El Niño? 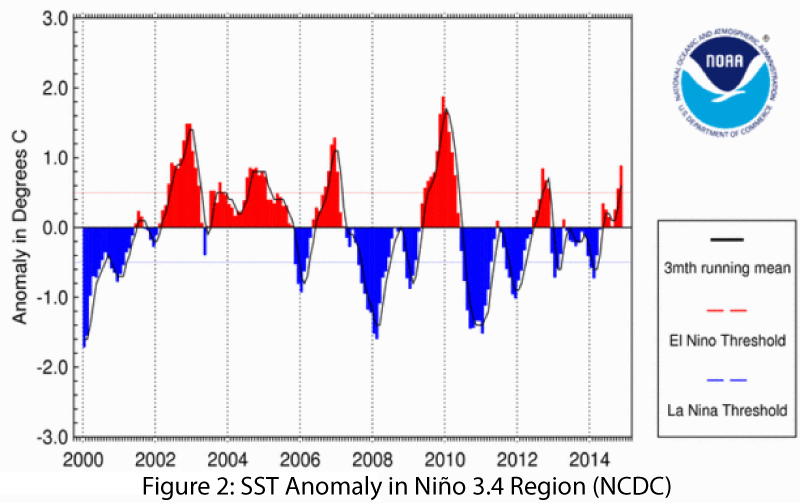 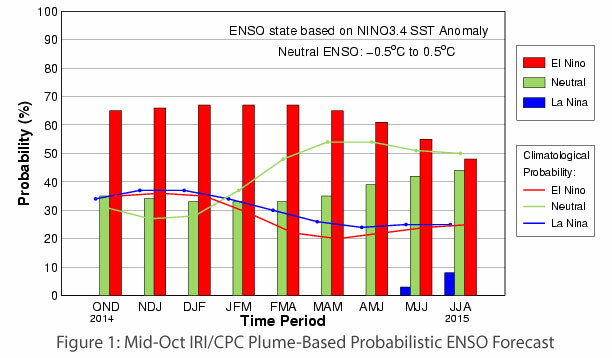 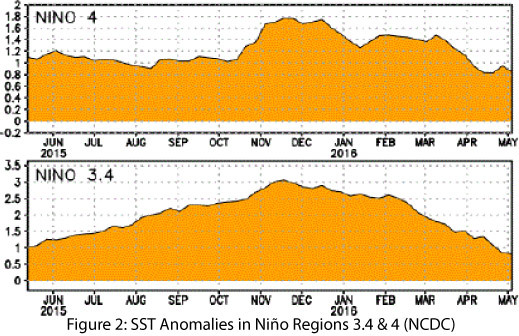 Is El Niño a continuum or is there a binary switch where it's either an El Niño event or not? 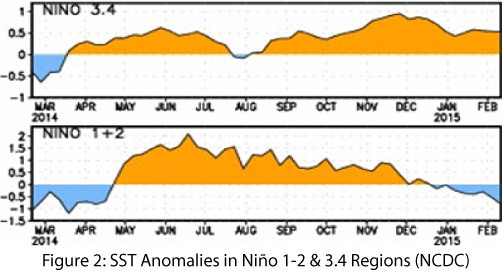 There’s been a lot of talk about El Niño and ‘busting the drought'. 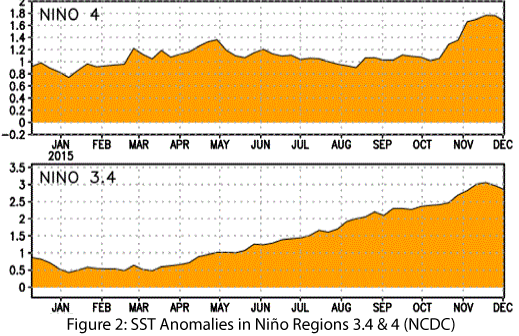 How much can El Niño help with ongoing drought conditions in the West? 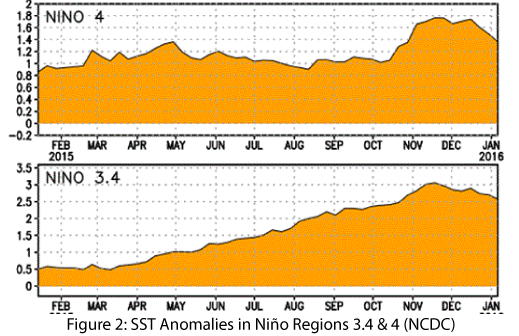 Is the strong start to the monsoon related to El Niño?